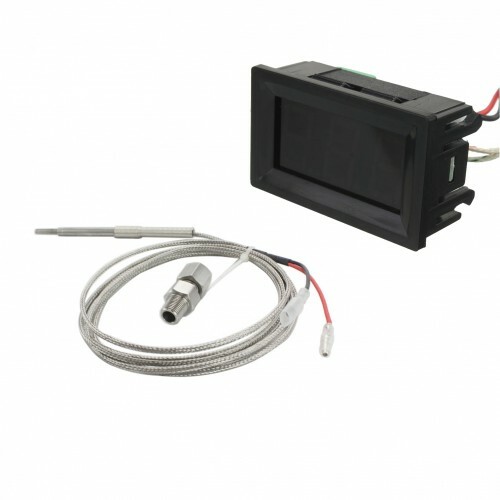 The 0-980C EGT Gauge 12V, is a must for anyone with a gas or Diesel turbocharged engine who wants to monitor exhaust gas temperatures. Using an EGT gauge is a common method for monitoring a turbos performance, as EGTs can climb to dangerous levels without any indication from boost levels or air/fuel ratio (AFR) readings. EGT sensor measure temps up to 1200CIncludes stainless steel compression fitting and mild steel weld..